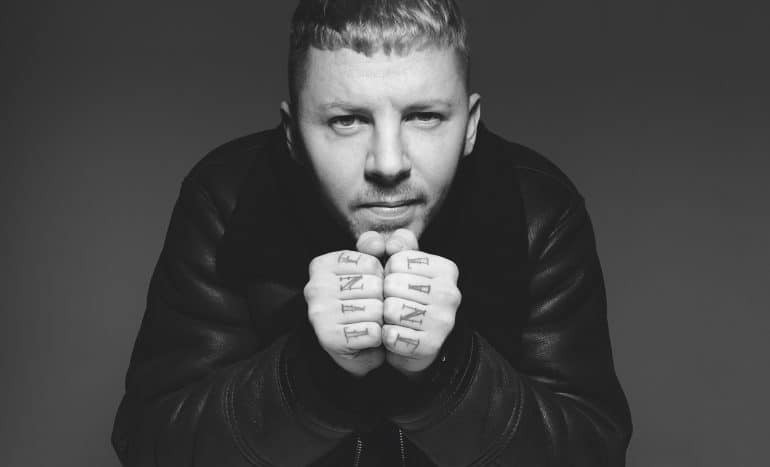 Musician Professor Green and Capital Radio Breakfast Show hosts Roman Kemp, Vick Hope & Sonny Jay and are among the first confirmed speakers for Radiocentre’s Tuning In conference 2019. They will join Diversity stars turned KISS presenters Jordan Banjo and Perri Kiely, radio and television presenter Angellica Bell, Bauer’s Steve Parkinson and The Times’ columnist Philip Collins at the event on Tuesday 14th May at Picturehouse Central, London. Tuning In will once again bring together some of the biggest names from across the radio, media and advertising industries. Radiocentre will also be launching its latest research in association with research company Neuro Insight at the morning event. Music star and broadcast presenter Professor Green will discuss the role radio and audio plays in a music artist’s career, whilst Steve Parkinson and Angellica Bell with share their experiences of the launch of new national radio station Scala. Alongside Global Radio’s Director of Marketing Adam Johnson, Capital Breakfast presenters Roman Kemp, Vick Hope & Sonny Jay will also talk about bringing their breakfast show to a national audience. The speaker agenda addresses a broad spectrum of topics including advertising case studies and creative inspiration and Radiocentre’s new research study with Neuro-Insight, which will be officially launched at Tuning In. Tuning In is part of Radio Audio Week, a week-long celebration of the UK’s radio and audio industries which runs from May 13th-19th.